Check These Motions From The New RIDE VIDEO GAME! Don`t know about you, but I`m usually very insulted when someone says video games are for kids and that we should all grow up (mainly referring to the male audience)! Come on! Kids cannot even figure out how to play half of the games, and even if they do, it`s hardly believable that they are going to be good at them! While growing up, since the present day, Gearheads love Auto Moto games, where we can race and show off! One of the best are Gran Turismo (all of them), but when we talk about bikes, we cannot but to mention Moto GP! Anyway, heard of Ride video game? We used to lose hours and hours with this game! However, we have something fresh out of the kitchen this time and we are sure you will love it! 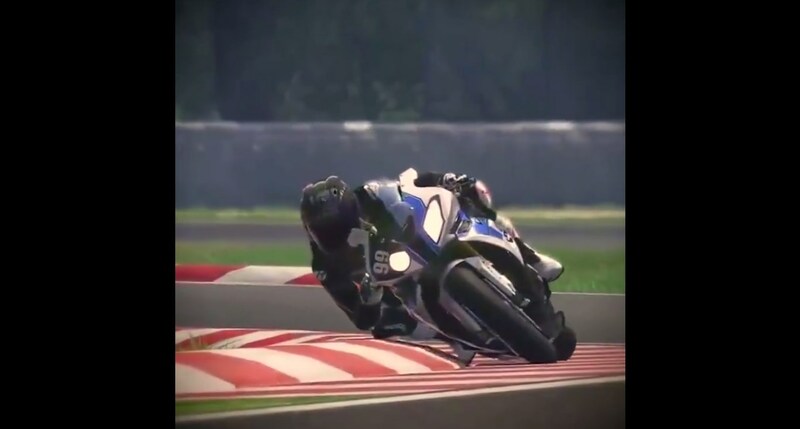 There is a video showing the moves of a biker in the Ride video game, and what`s so impressive are the moves that are so realistic you would definitely think it is a real human being there, if we did not tell you it`s a game in the first place! Check it out and tell us what you think! At last, follow this link to see the best motorcycle games ever made!